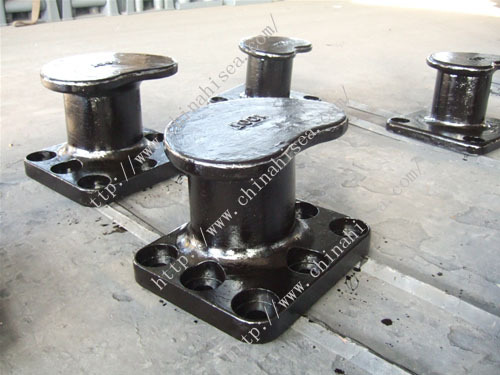 Bollard pull from 10T up to 200T . Certificates: ABS, BV, GL, CCS, RINA, DNV, KR, NK, LR are availabe at request. 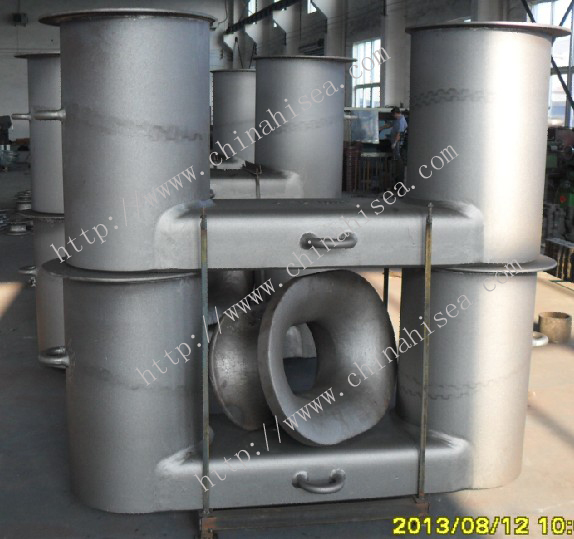 Related products for "DIN-82607 Double Bollard"